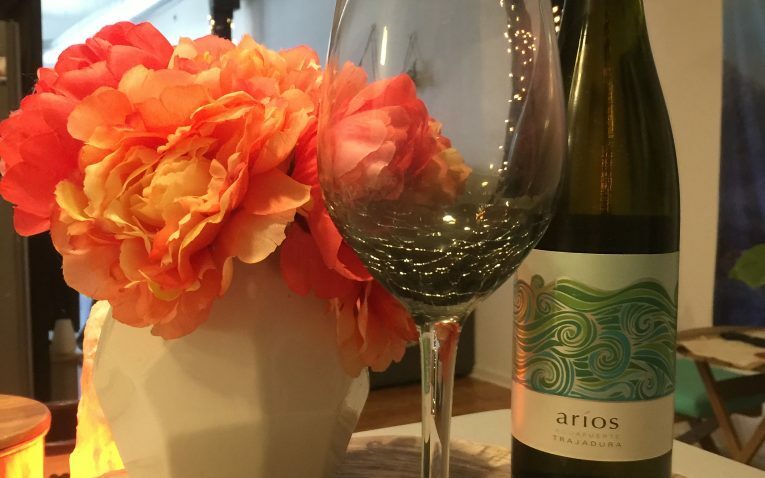 Wine Awesomeness is a newer wine club compared to some other clubs in the monthly wine club industry. They like to focus on fun and unique wines from all around the world. 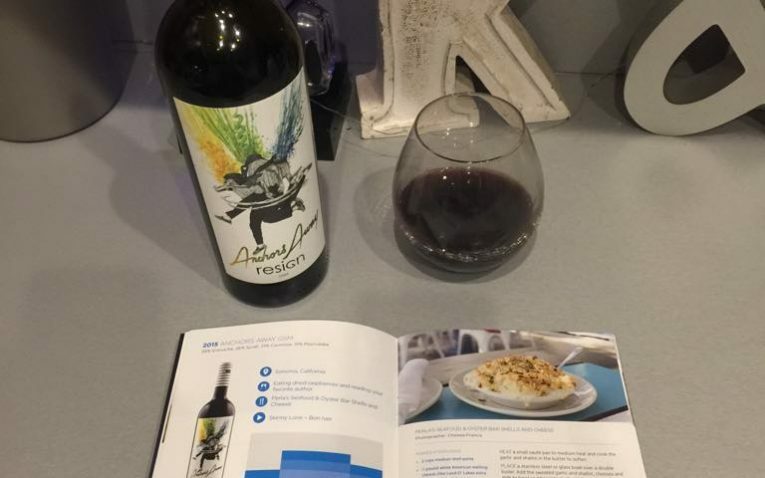 Each month’s wine box uses a theme that can range from anything like taco night to grilled cheese to a city like Austin, Texas. They offer two different membership levels, making it easy and simple to use. You can choose to receive 3 or 6 bottles of wine per month and whether or not you like whites, reds, or both. 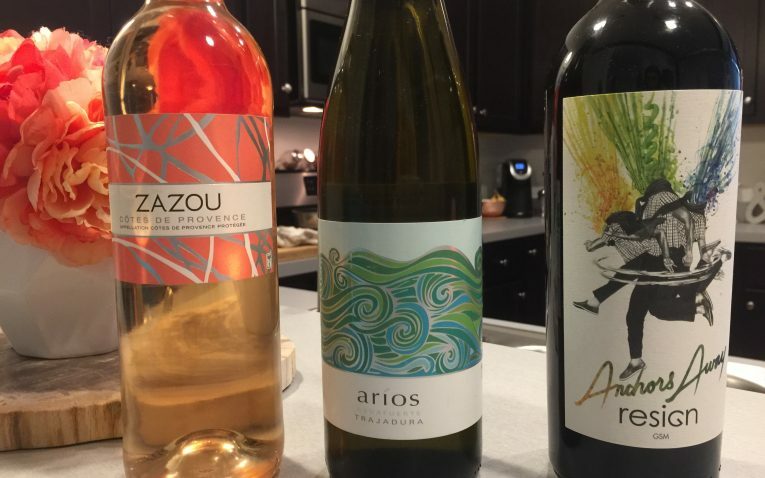 Fun, cool wines from around the globe, accompanied by exceptional information about each wine. Who Would Wine Awesomeness Most Appeal To? With your membership you can either choose to get 3 or 6 bottles of wine per month. In those shipments you can choose all reds, all whites, or a mix that sometimes includes rose and sparkling wine as well. You cannot choose the wines in your box as they are picked for you, but this is the status quo with most wine clubs. They like to always include a combination of international and US-based wines. They do not have the option for rare, collectible, or extremely prestigious wines since that is not what Wine Awesomeness is about. 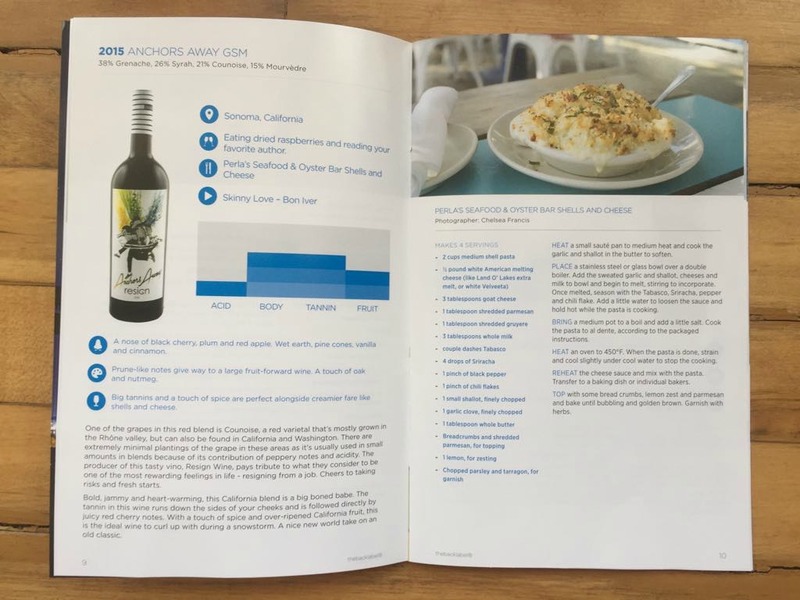 You will also get a colored magazine called “theblacklabel” with every shipment that features information on all of the wines, tasting notes, and recipes for pairing your wine with. The quality of the wine you get is better than some other wines clubs I have tried, although I did not particularly care for any of the three wines. However, this is personal preference and liking or disliking a wine is very subjective. All of the wines were acidic and on the tangy side and there was not much variation between the three bottles. More of a variety would have been ideal. 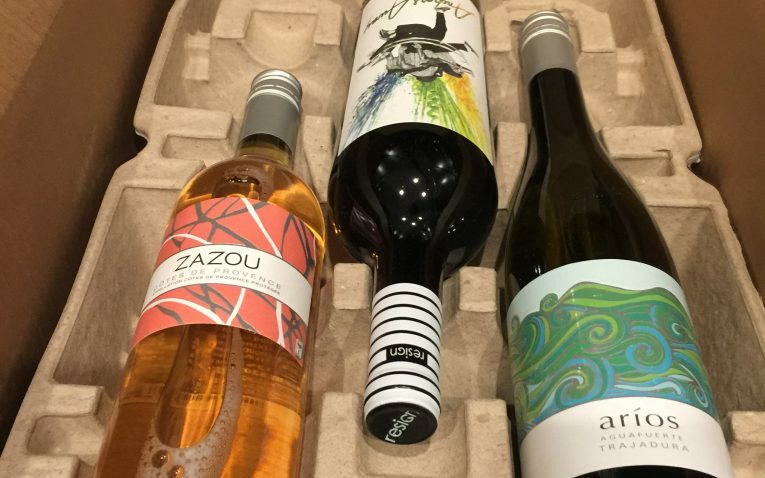 Wine Awesomeness is focused on giving higher quality of wines coupled with a fun journey of discovering wines from around the world and relating those wines to a different themed box each month. I think they are slightly less focused on finding 90+ point wines and more focused on finding decent quality wines that are hard to find in your local store that come from different parts of the world. However, this does not mean they have poor quality wines. Wine Awesomeness is slightly higher in price than some other wine clubs, but they are certainly not the most expensive. 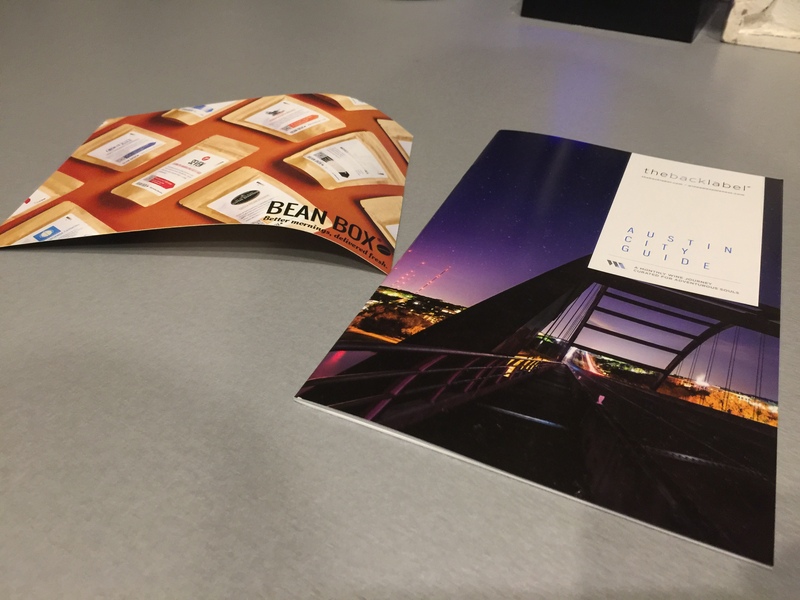 Although packaging is not special and their memberships are limited, they do offer a good amount of member benefits that may make up the slightly higher cost for the monthly payments. I believe they offer a good value for always having free shipping, getting 25% off future wine purchases, and getting priority on wines in their shop over non-members. 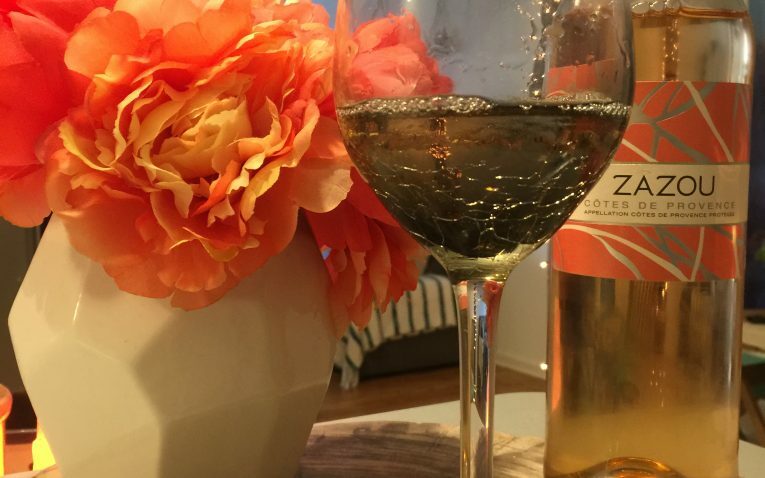 There are no membership fees or hidden costs with Wine Awesomeness. They also offer free shipping on all orders, which is a huge bonus. 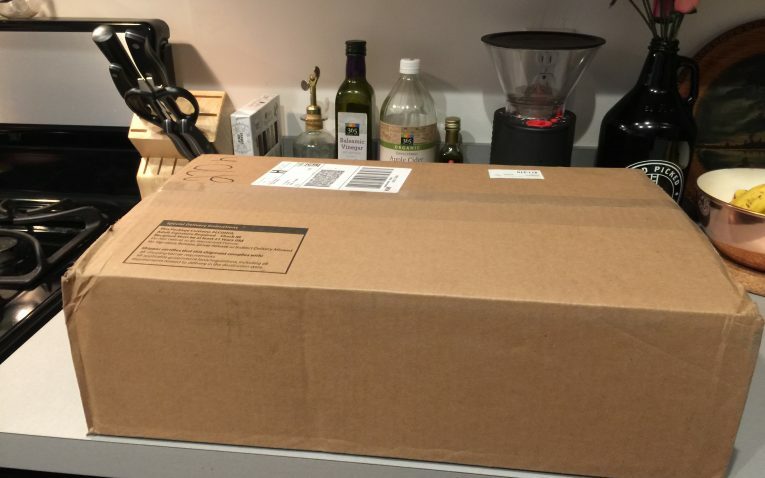 You can choose to cancel your membership or skip any month you do not want to receive your wine box. 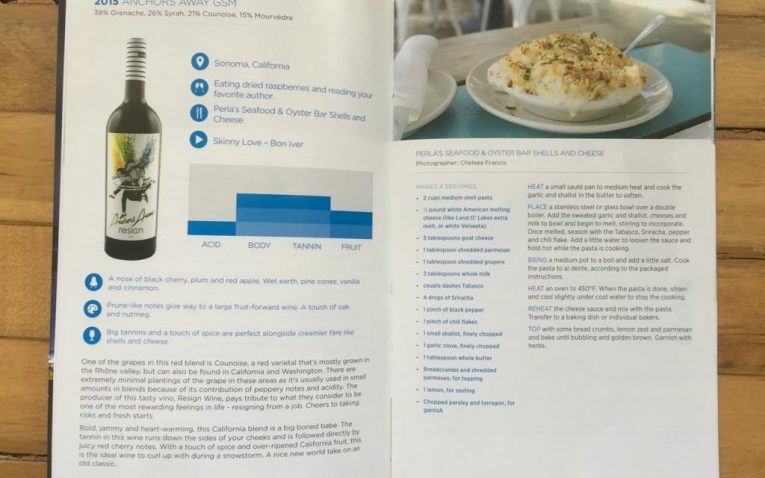 There are only two membership levels to choose from and that is the 3 bottle per month shipment for $45 or the 6 bottle per month shipment for $75 per month. 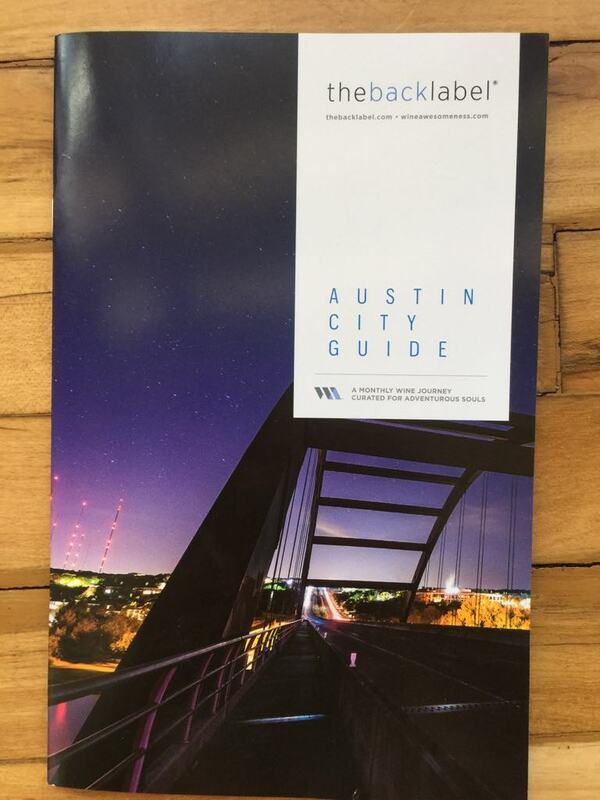 There are not bi-monthly or quarterly shipping options. This may be a big drawback for some people. Options are a bit limited. As we stated above there is the 3 bottles or 6 bottles per month membership levels and nothing else. Although this is limiting, it makes is very simple and hassle-free to use. You can also choose if you want all red or white or a combination of the two – this also includes rose and sparkling wine from time to time. 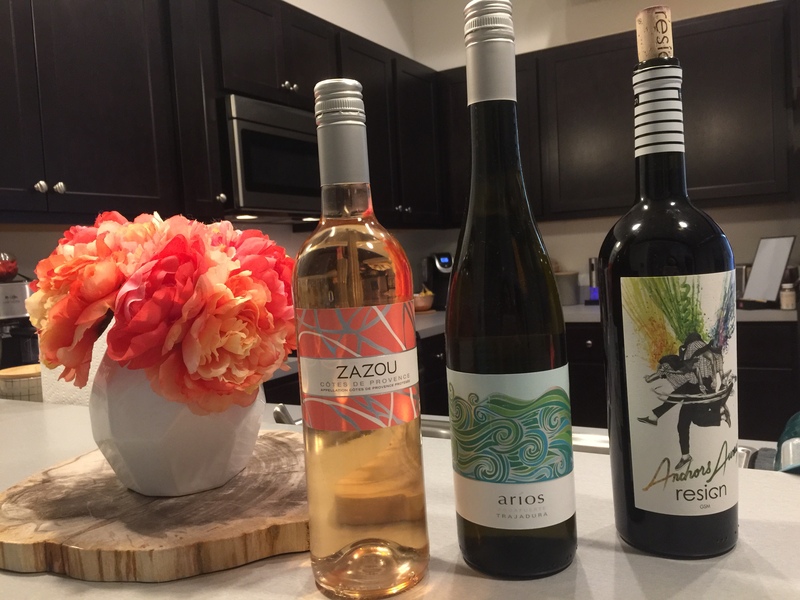 Members get a 25% off discount on wine purchases made after they get their box, there is no membership fee or other hidden costs, shipping is always free, you can reorder wines you love with priority over non-members, and you can skip a month or cancel your plan anytime you want. Memberships are ongoing until you cancel and you cannot do a limited duration plan. They also do not offer a money-back guarantee. 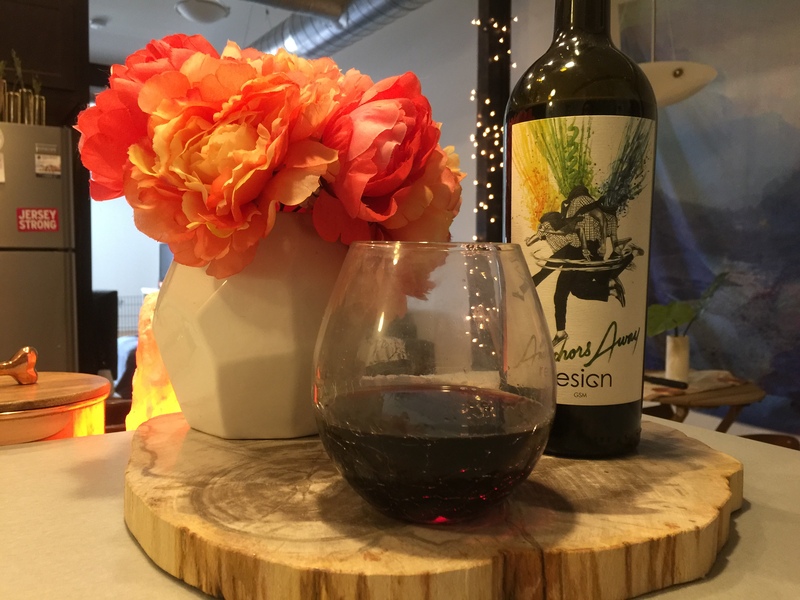 Wine Awesomeness has a refer a friend program where you can earn credits towards future purchases – can not be used towards monthly shipments however. You can send a friend a $10 gift code and if they redeem it (1st time customers only) you will receive $10 towards gift purchases or purchases of additional bottles. 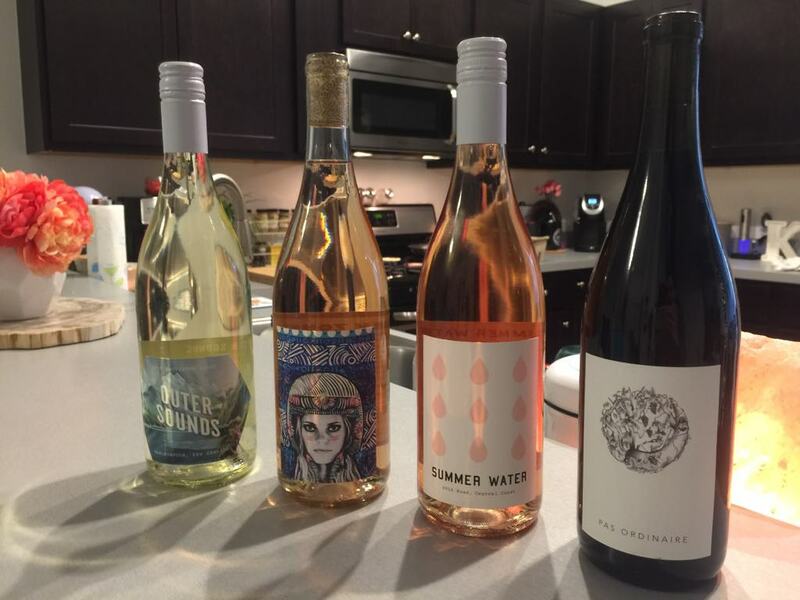 The wine order was shipped very quickly and I got it within a few days, which I always love! 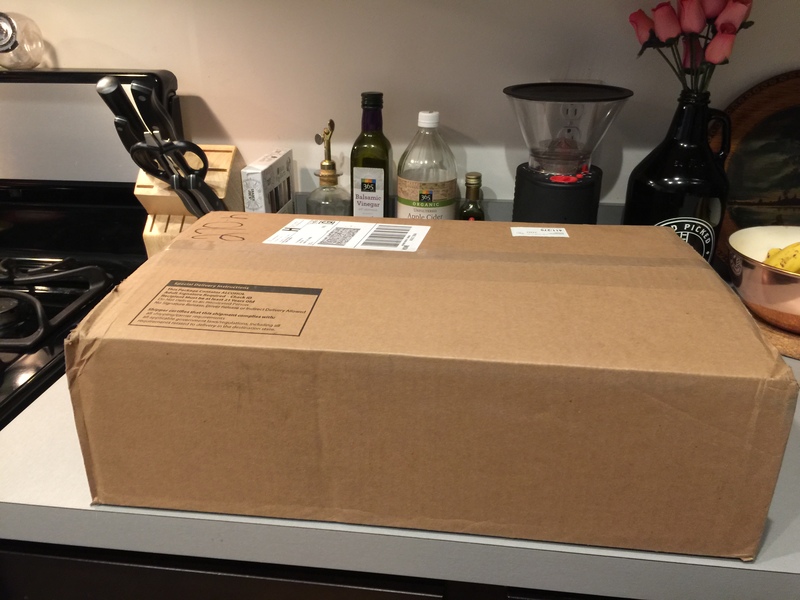 The package was pretty lackluster and there was nothing really special about it. 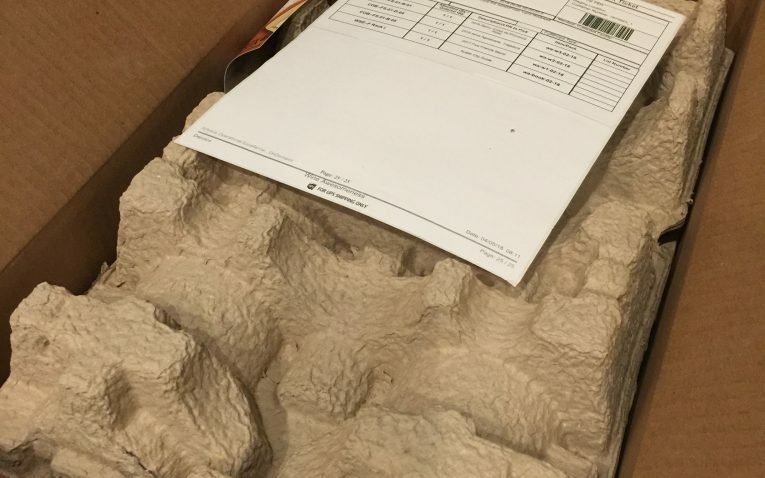 The box was not marked with their name or logo and was just plain. 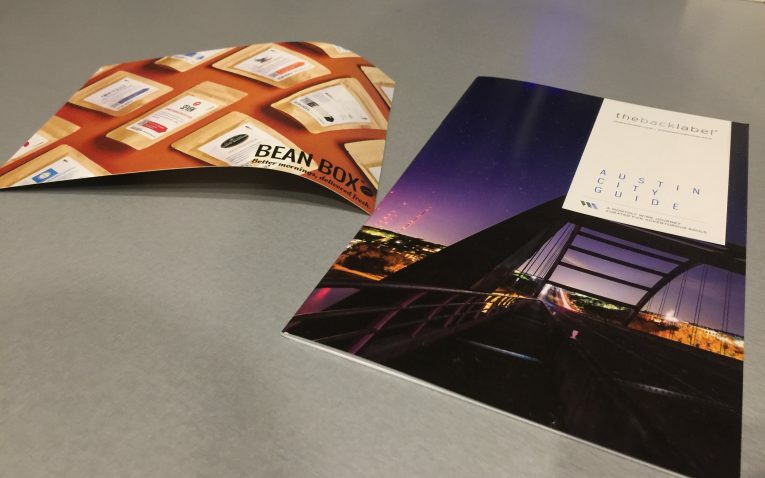 On the inside you get your invoice, magazine, and the wines protected by cardboard inserts. I wish there was something a little more special about their packaging and that it was more visually pleasing. Those little extra touches make for a much more memorable and special experience. 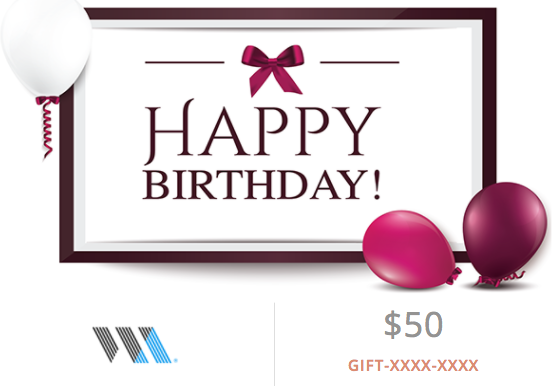 For gift options you have the choice between sending a gift card or a prepaid membership. Prepaid memberships can be for 1, 3, 6, or 12 months. If you are not too sure what your recipient wants than you can just choose to send them a gift card so they can pick their own wine options. You can also send them wine accessories such as wine glasses, t-shirts, wine charms, felt coaster, and even wine fridges! 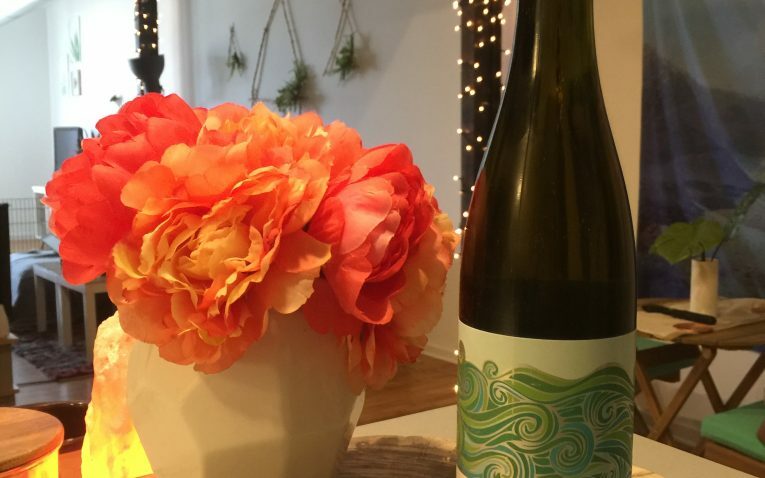 Although they offer many additional gift options, the actual gifting of the wine is again a bit lackluster in its presentation – there are no gift wrapping options or special presentation options. They do not have a phone number for support, which is a pretty big issue and could affect a lot of people. They have a form to fill out under their contact page and they have a live chat, but it seems their live chat hours are very limited. They do however ship to U.S. Armed Forces bases overseas, plus the Federated States of Micronesia, Guam, the Marshall Islands, Northern Mariana Islands, Palau, and the U.S. Virgin Islands. 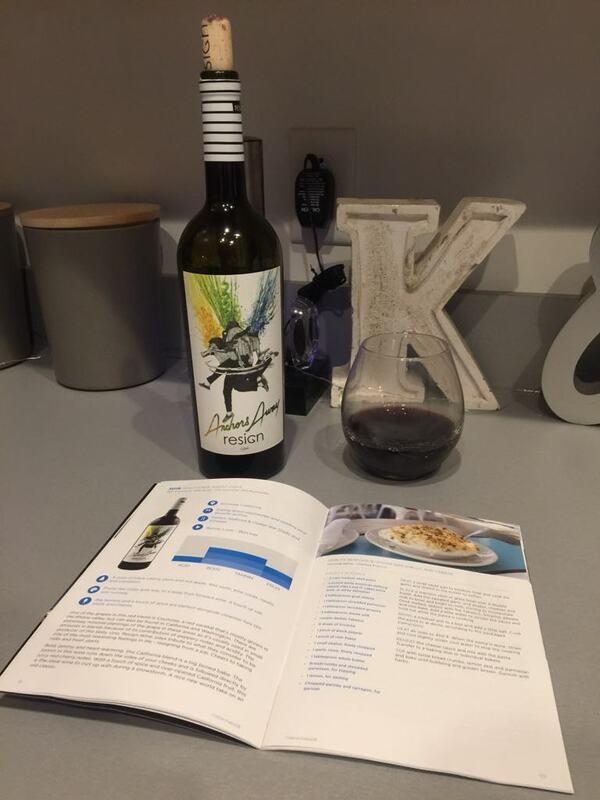 Wine Awesomeness would most appeal to people looking for a simple and easy to use wine club that does not overwhelm you with a ton of complicated membership levels. It is also great for people looking to be more adventurous and try wines they would never be able to purchase at their local wine shop. 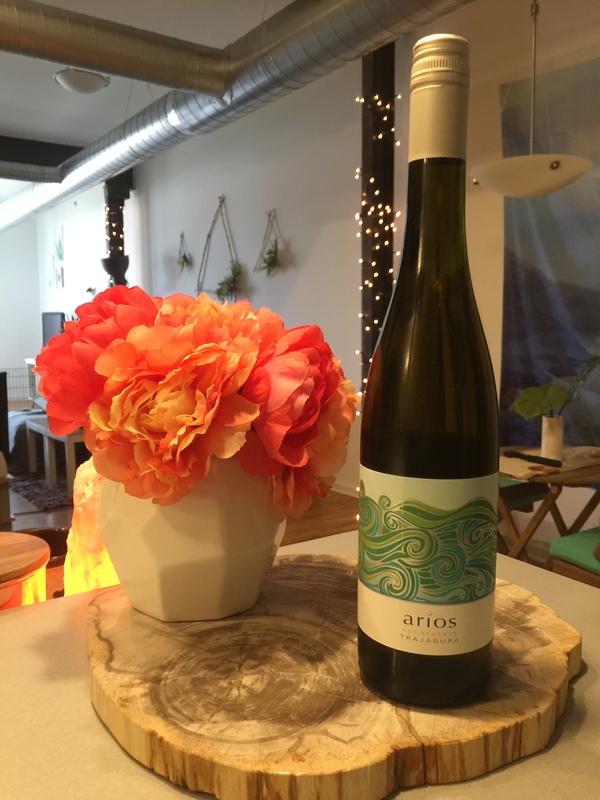 They have a trendy vibe and it is not as traditional as other wine clubs. 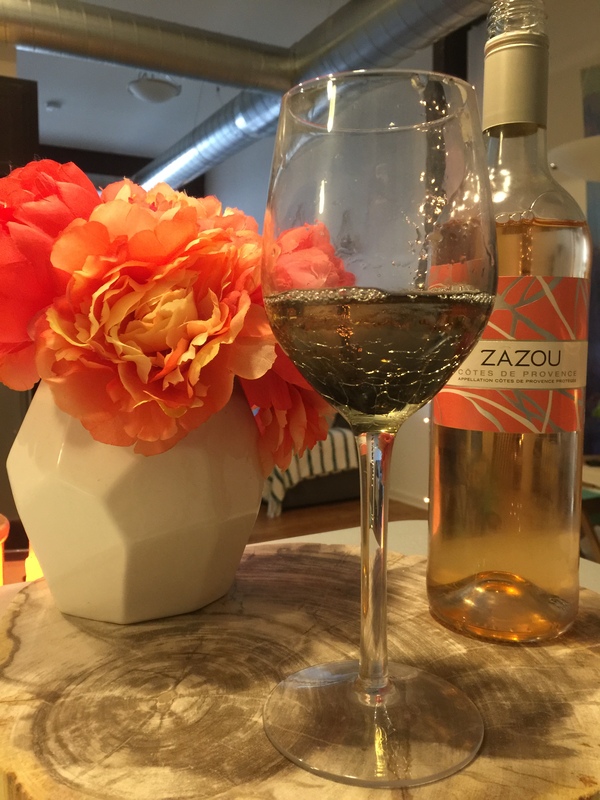 The 2016 Zazou Cotes De Provence Rose was my favorite of the trio. 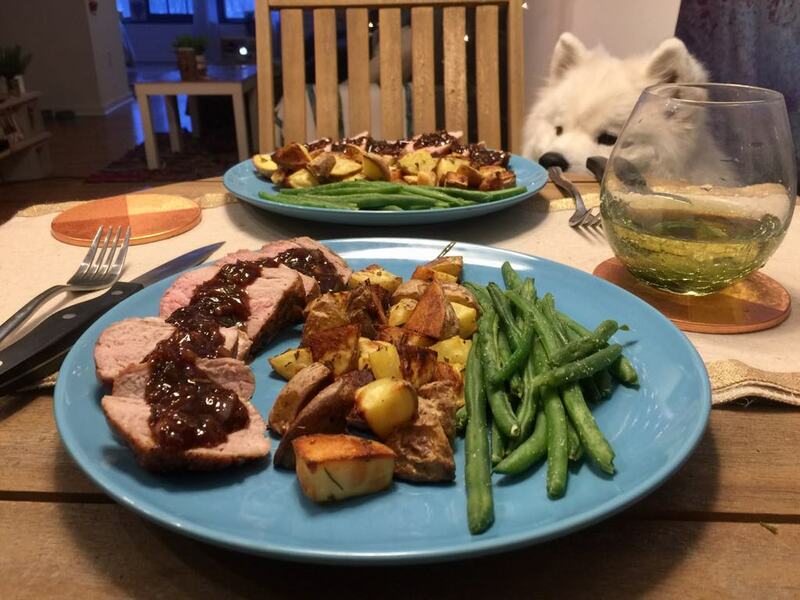 It was mild in flavor and aroma. I actually felt like it hardly had an aroma and I could not detect the nose of strawberries much, but it did have some floral and berry smell if you really concentrated well on the aroma. 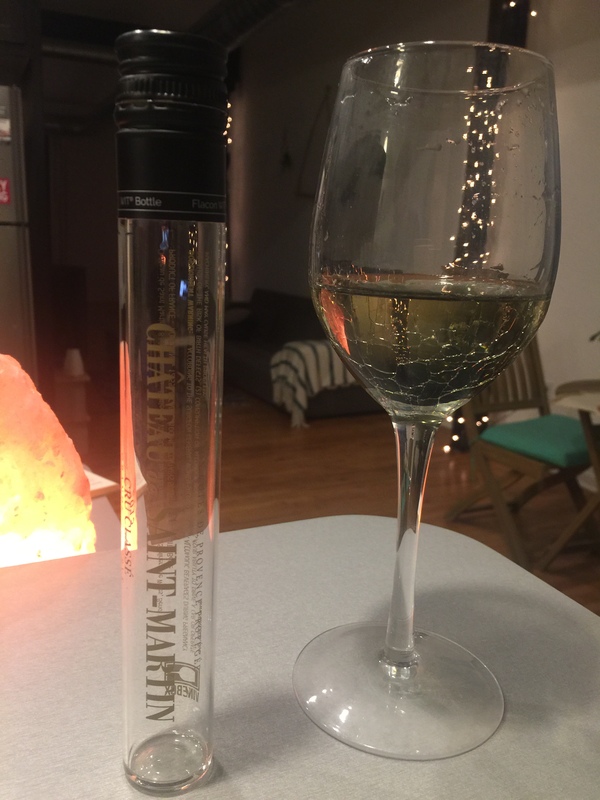 Although the wine had a mild flavor, it is quite tangy and acidic, which is not my favorite. 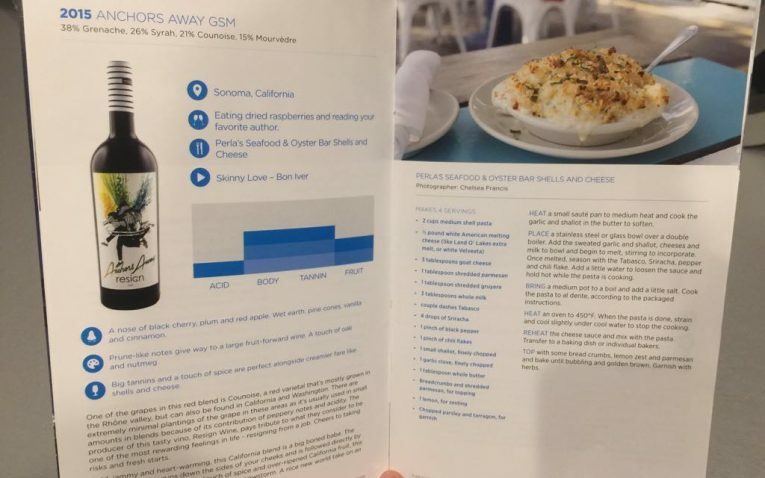 The 2015 Anchors Away GMS did not suit my tastes well. I found it to be much too acidic and harsh for my preferences. It definitely had a strong cherry and spice taste and aroma just as their tasting guide states. And lastly, the 2015 Arios “Aguafuerte” Trajadura was very fruity in taste and aroma. It had aromas of grass, Earth, peach, and flowers. This one was also quite acidic and tangy in taste, but was balanced well with fruit and floral. I wish they changed up the sweet, acid, body, and fruitiness of the three wines a bit more. They were all quite similar and all very dry and acidic and tangy. 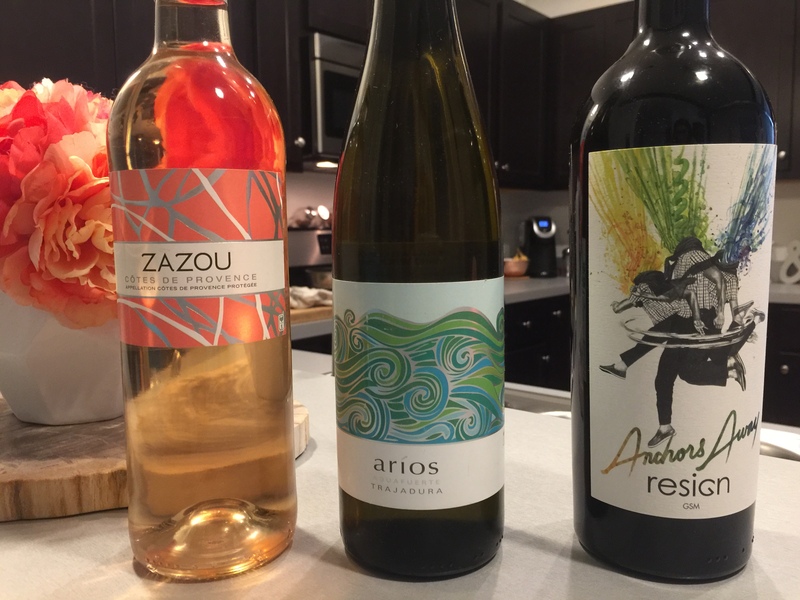 Have more of a variety would have been nice – that way there is a better chance everyone will find a wine they like in the monthly shipment. Despite the wines not fitting my preferences, I do believe there are plenty of people who would enjoy these wines. They were of quite good quality. 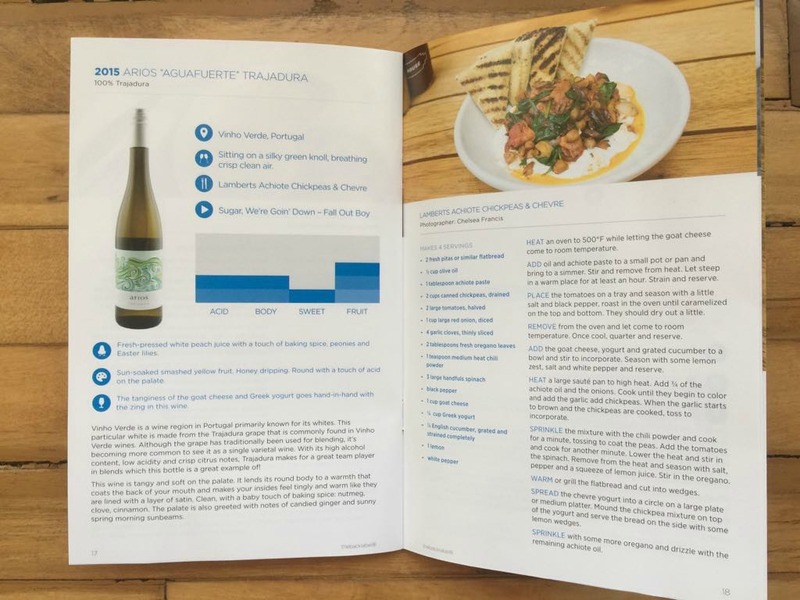 Furthermore, their publication theblacklabel was very easy to read and filled with helpful information about the wine and the winery it came from. 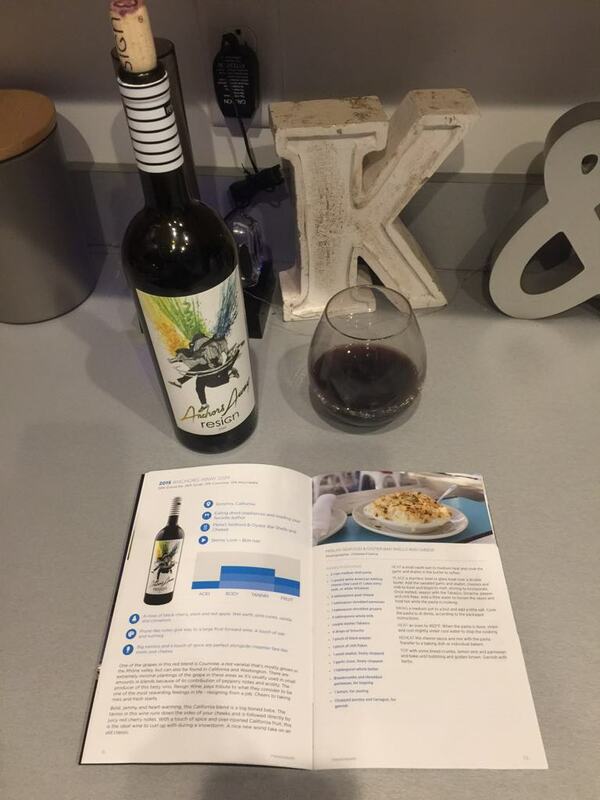 It provides you with tasting notes, aromas, and what the wine pairs well with for a meal. 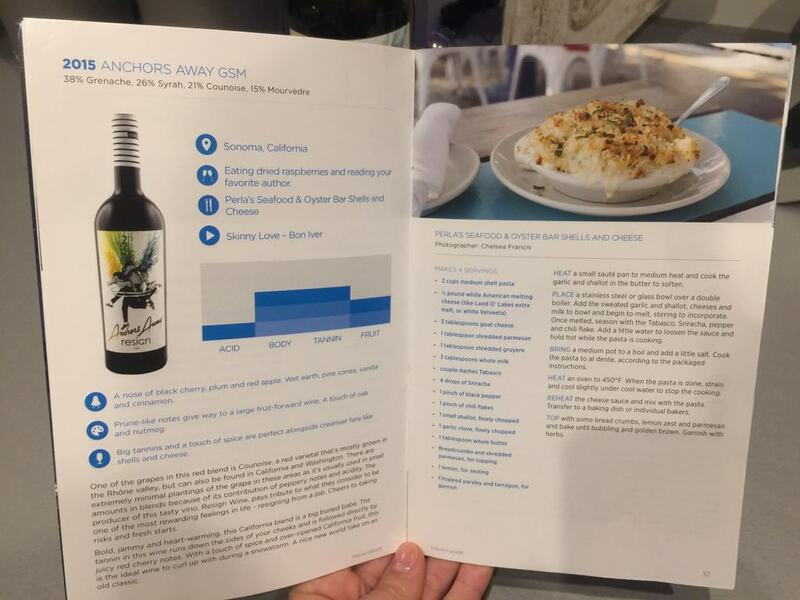 They also include some really delicious looking recipes that are specifically meant to be paired with each wine. 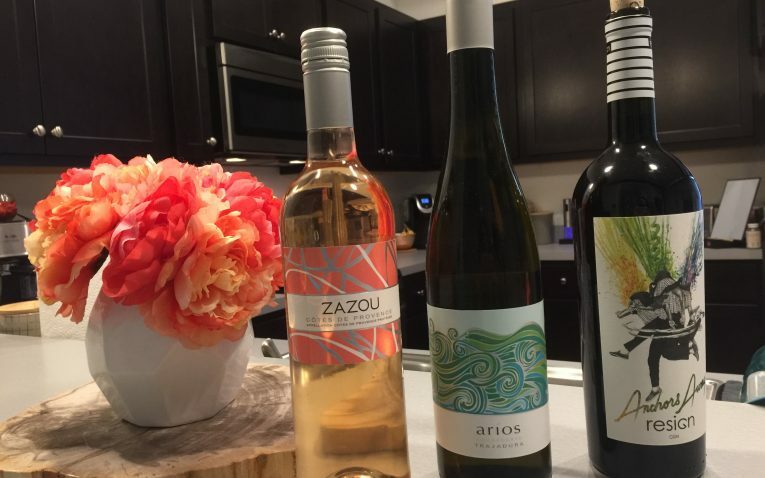 Even though the price might be slightly higher than some other wine clubs, they offer a great values, tons of perks, free shipping, and fast shipping. 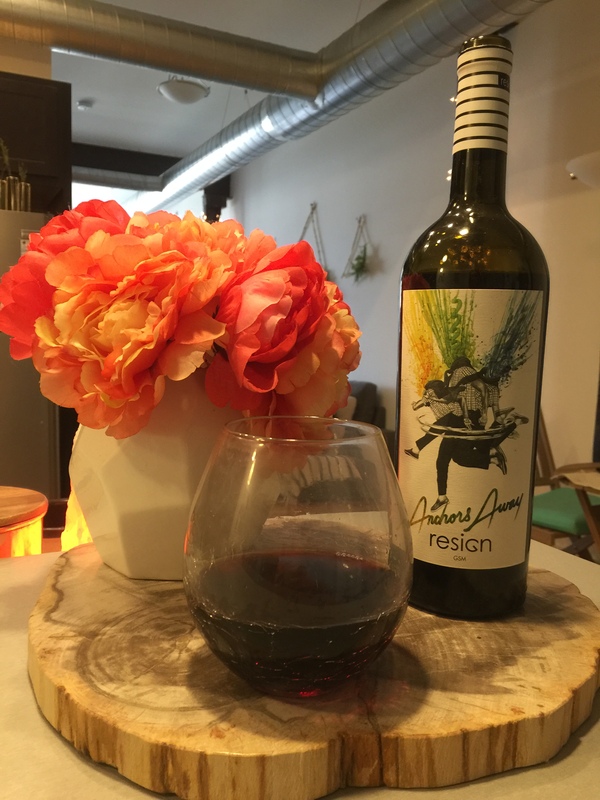 Members get 25% off discount on wine purchases, there is no membership or hidden fees, shipping is always free, you can reorder wines you love with priority over non-members, and you can skip a month or cancel your plan anytime you want. They are flexible and have no obligations at all. 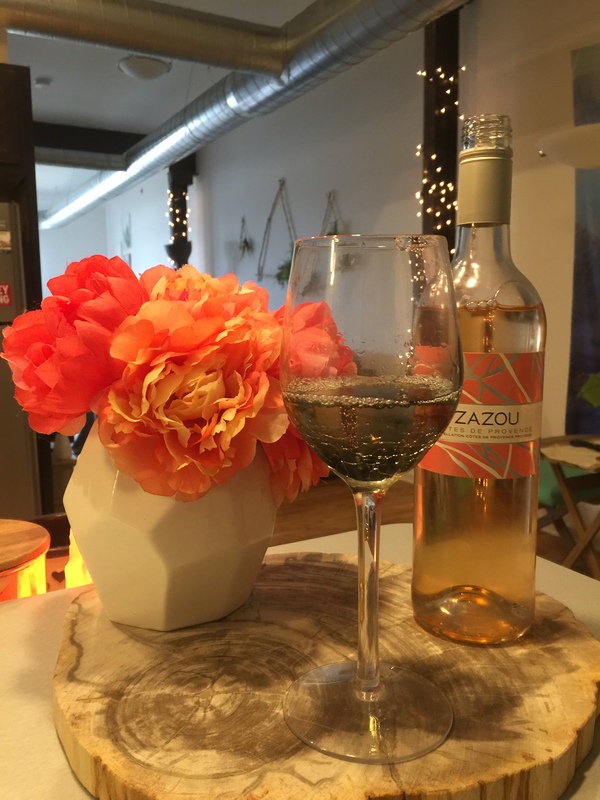 We also liked how their mixed monthly shipments also incuse rose and sparkling wine, which many other clubs do not offer so this is another special feature. The club ships for free and shipping is fast, which is a bonus compared to some other clubs. 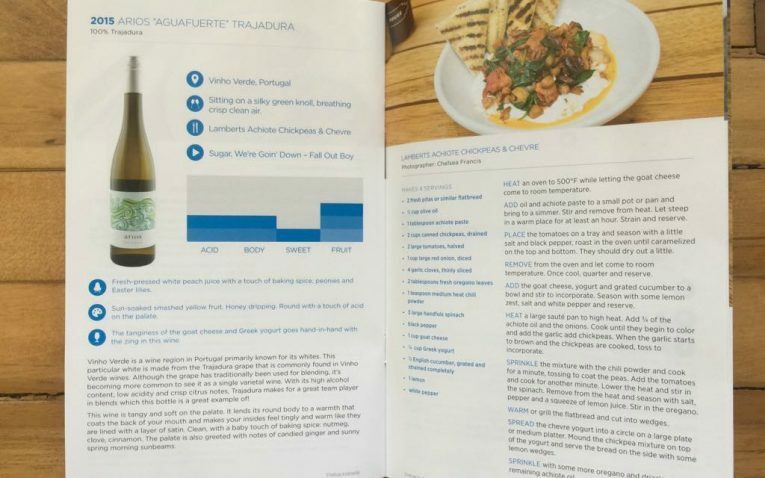 Packaging is pretty simple and not unique, but it is packaged securely and comes with a wonderful publication full of information about the wine, tasting notes, where it comes from, and they even have yummy recipes you can make to go with the wine you get. 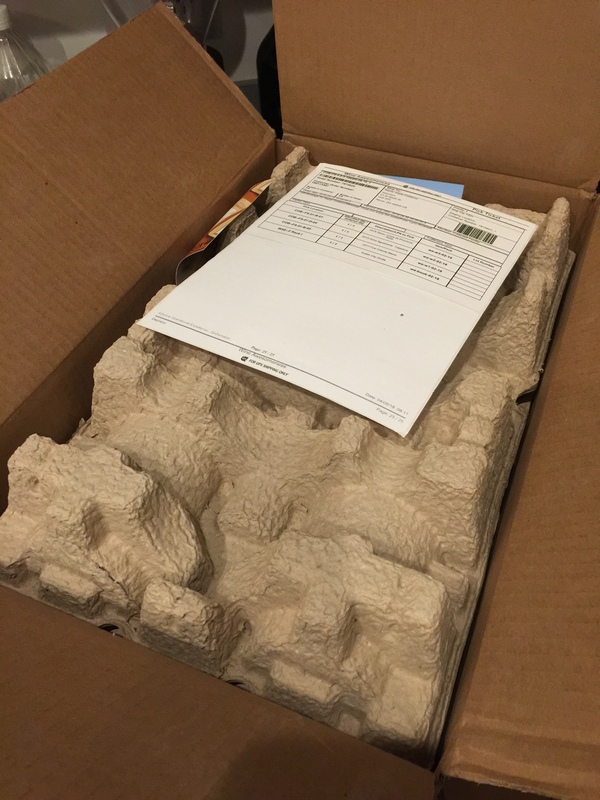 The level of the information that is sent with each shipment is truly outstanding. 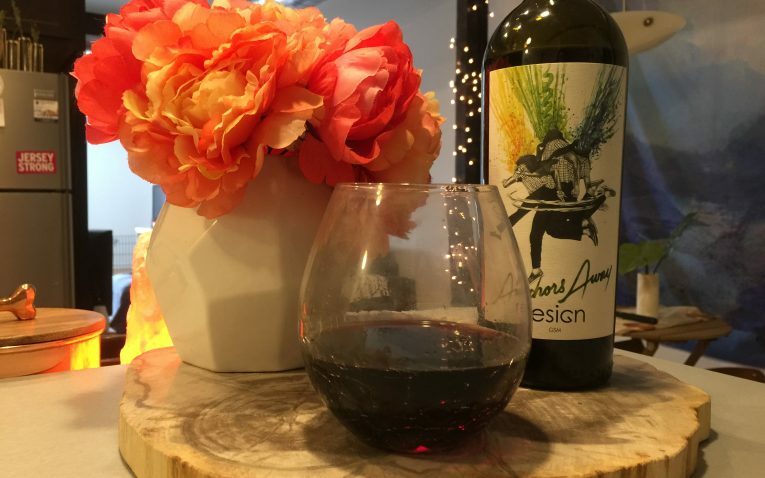 It makes trying out new wines not only fun, but a true “experience” – you are guided through the process with detailed tasting notes, and fun food, music and entertainment pairing options. 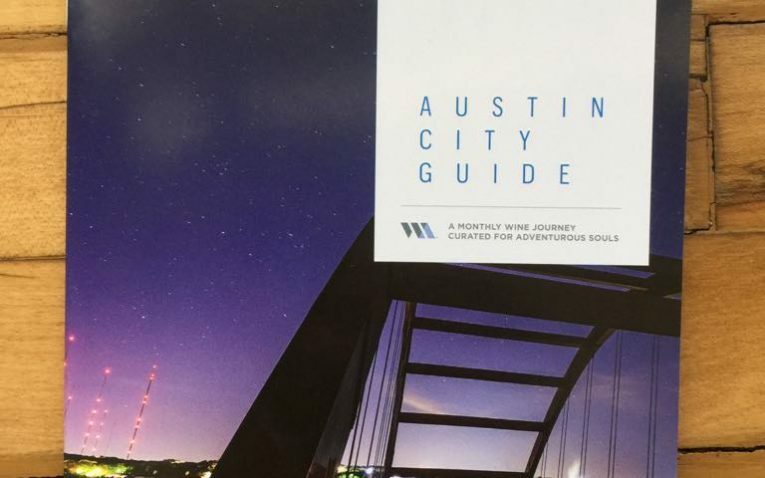 Each month's journey brings a new wine region to explore, or a fun theme to dive into. We also liked how their wine boxes every month are a different theme. This keeps like fun, fresh, interesting and unique. I have never seen another wine club do monthly themes. 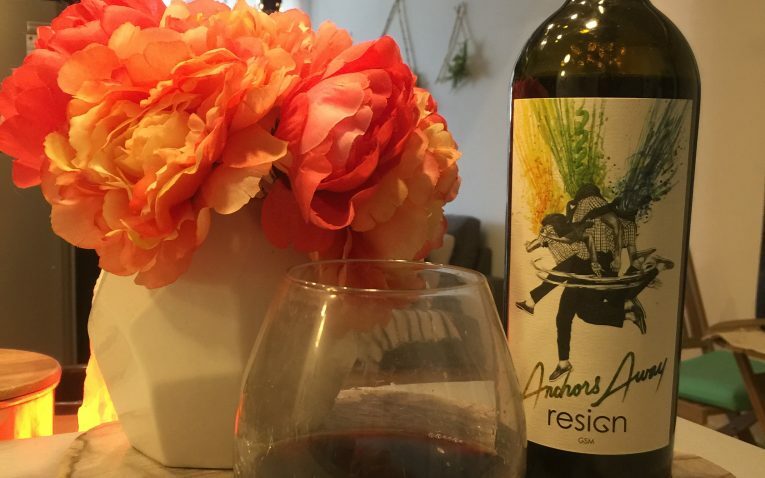 We like that they aren't afraid to pick fun, creative wines that are exceptional but may raise an eyebrow or two with traditional wine drinkers – either because of their cool packaging/labeling or their non-traditional locations or flavors. 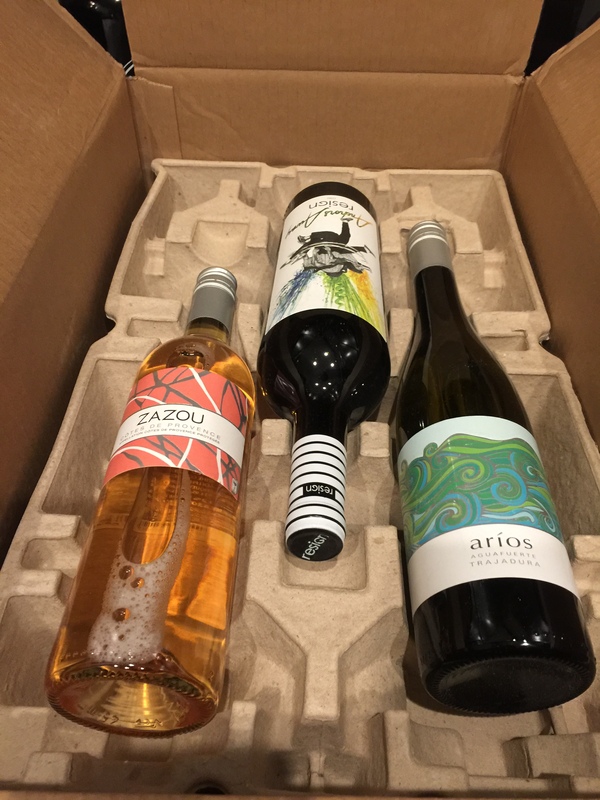 We love the fact that you can either get or send a single box of wine without having to sign up for a membership. 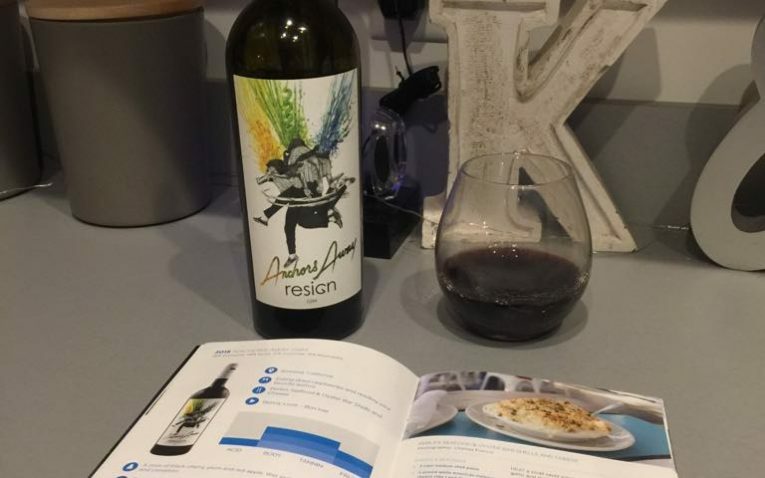 This not only allows people to test the waters before committing, but it also allows those who love the idea of giving the gift of wine, but who may be on a more limited budget to still be able to send a great box of wine as a gift. I do not like that their contact and customer support is limited. There is no phone line and their live chat is not available during all of the normal business hours. This makes it more difficult to talk to someone when you need help. 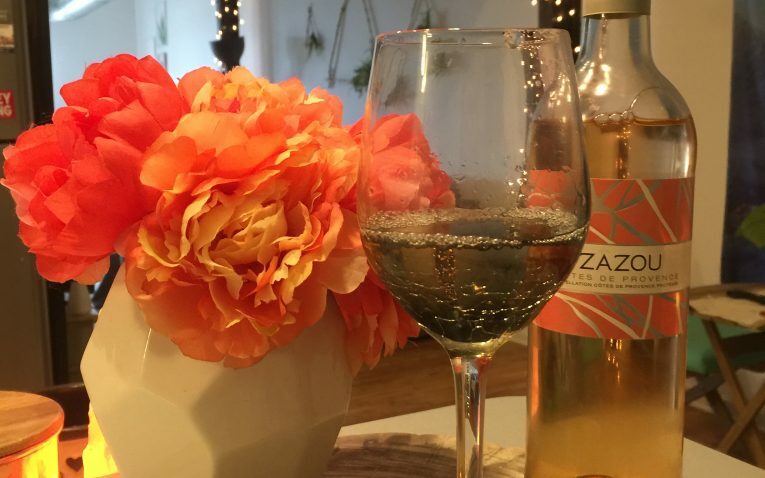 You also only have the choice of monthly shipments and nothing else, and most other wines clubs at least give you the option of quarterly shipments. There are also only 2 membership levels, which can be much too limiting for some people. 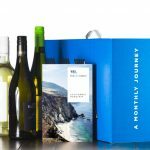 With wine memberships becoming more and more popular, we'd love to see an option for special gift packaging at least on the first shipment or with the single box offer. 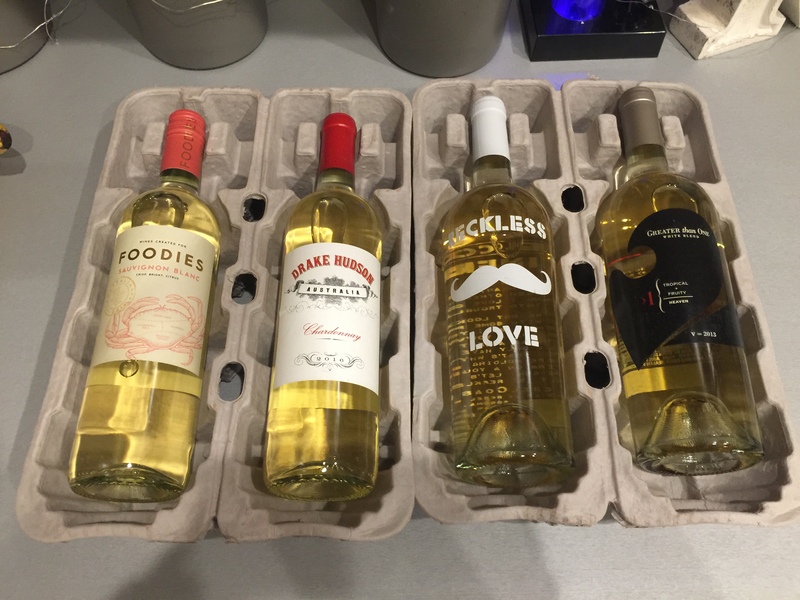 If you give a gift of wine, you'd like it to stand out a bit when the recipient receives and opens it. 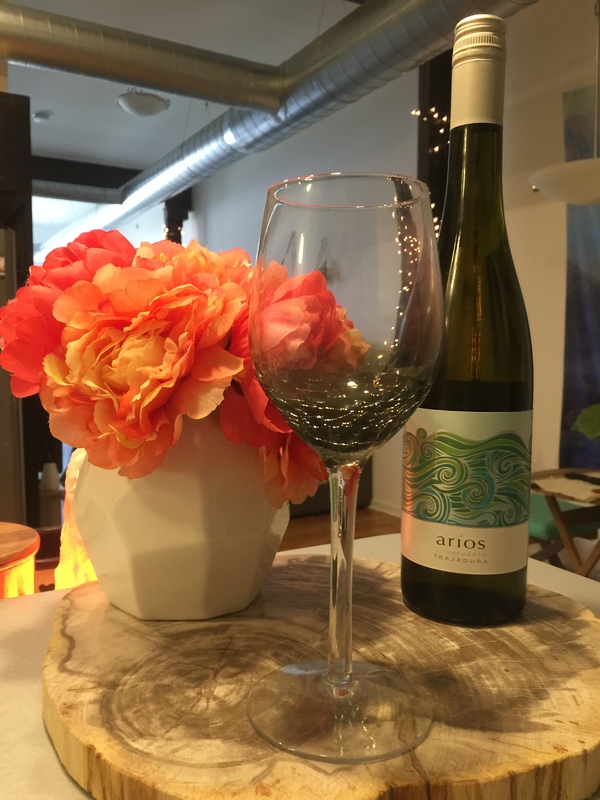 Overall, Wine Awesomeness is a fun and trendy wine club meant for the non-traditional or non-classic wine drinkers. Their monthly themed boxes are super fun and unique and it gives you something extra special to look forward to every month. The simple and flexible membership plans coupled with free shipping and great membership perks make this club hassle-free and a great value. 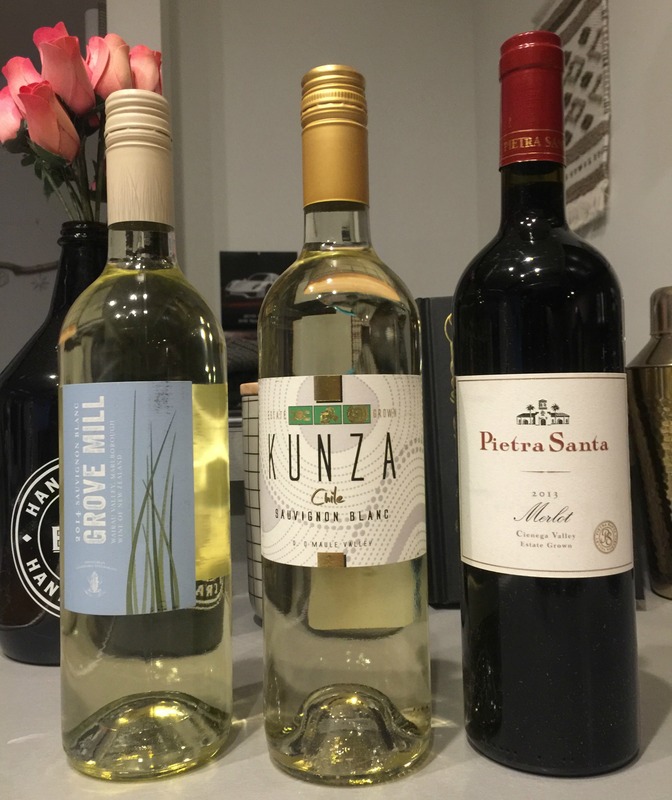 Fun, Fine Wine Selections at a great price.